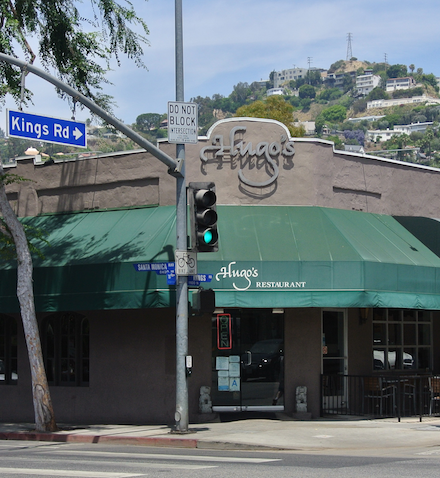 In 1975, Hugo’s was a butcher shop purchased by our founder Terry Kaplan. 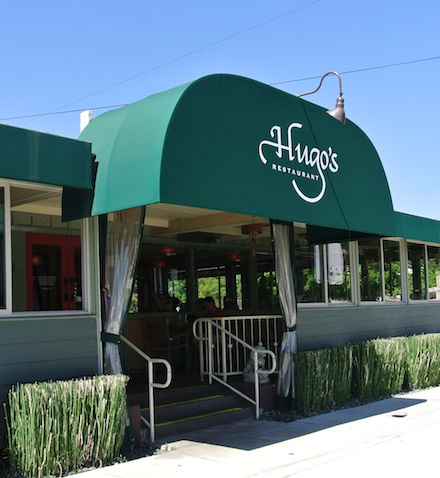 His vision for Hugo’s was to create “a kitchen producing original, wonderful foods found nowhere else” and “to have a family of co-workers who cared for each other in a genuine way. They would experience support, respect and feelings of well being. That would be the true heart and soul, the inspiring element" of Hugo's. Deli cases slowly gave way to table service and we became a fulltime restaurant by June 1980. Today, we still rely on Terry’s vision for Hugo’s. 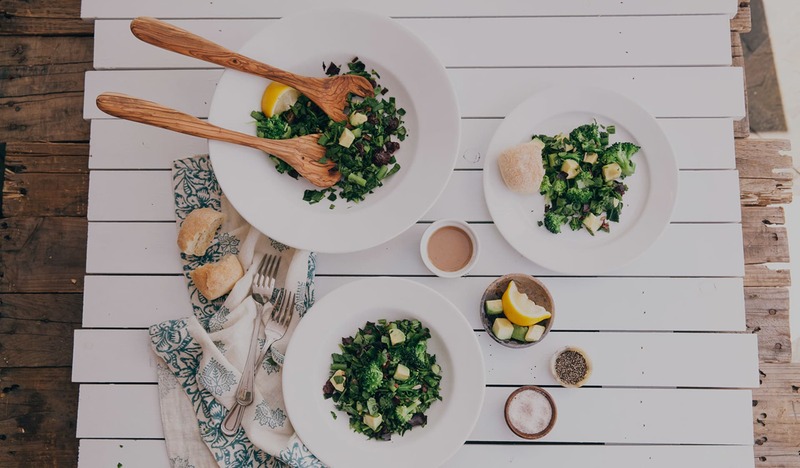 We still produce original and wonderful meals from scratch using whole-food ingredients that everyone can enjoy together. We focus on making balanced choices as you would do at home. We value and respect each other and the people we serve, spreading the kind of community we want to have take hold in the world.